The California Department of Education developed this type 2 diabetes information in collaboration with the California Department of Public Health, American Diabetes Association, California School Nurses Organization, and Children’s Hospital of Orange County. Also see available translations of this information. Until a few years ago, type 2 diabetes was rare in children, but it is becoming more common, especially for overweight teens. According to the U.S. Centers for Disease Control and Prevention (CDC), one in three American children born after 2000 will develop type 2 diabetes in his or her lifetime. Type 2 diabetes affects the way the body is able to use sugar (glucose) for energy. The body turns the carbohydrates in food into glucose, the basic fuel for the body’s cells. The pancreas makes insulin, a hormone that moves glucose from the blood to the cells. In type 2 diabetes, the body’s cells resist the effects of insulin, and blood glucose levels rise. Over time, glucose reaches dangerously high levels in the blood, which is called hyperglycemia. Hyperglycemia can lead to health problems like heart disease, blindness, and kidney failure. Being overweight. The single greatest risk factor for type 2 diabetes in children is excess weight. In the U.S., almost one out of every five children is overweight. The chances are more than double that an overweight child will develop diabetes. Family history of diabetes. Many affected children and youth have at least one parent with diabetes or have a significant family history of the disease. Inactivity. Being inactive further reduces the body's ability to respond to insulin. Specific racial/ethnic groups.Native Americans, African Americans, Hispanics/Latinos, or Asian/Pacific Islanders are more prone than other ethnic groups to develop type 2 diabetes. Puberty.Young people in puberty are more likely to develop type 2 diabetes than younger children, probably because of normal rises in hormone levels that can cause insulin resistance during this stage of rapid growth and physical development. Healthy lifestyle choices can help prevent and treat type 2 diabetes. 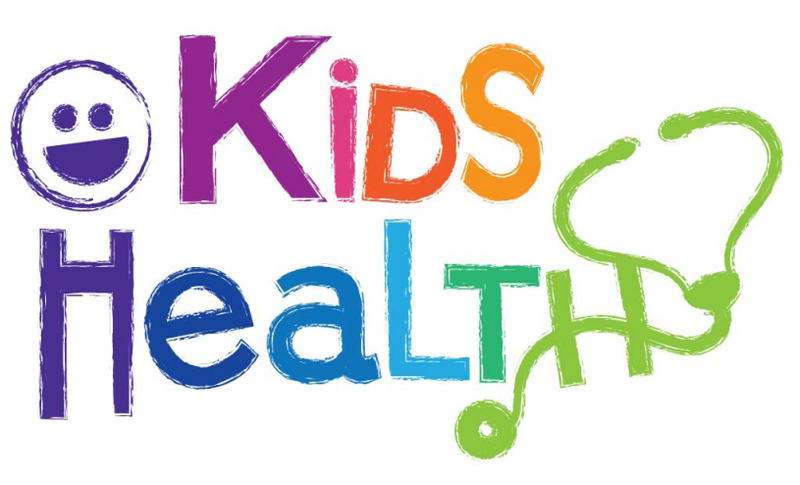 Even with a family history of diabetes, eating healthy foods in the correct amounts and exercising regularly can help children achieve or maintain a normal weight and normal blood glucose levels. Eat healthy foods. Make wise food choices. Eat foods low in fat and calories. Get more physical activity. Increase physical activity to at least 60 minutes every day. Take medication. If diet and exercise are not enough to control the disease, it may be necessary to treat type 2 diabetes with medication. The first step in treating type 2 diabetes is to visit a doctor. A doctor can determine if a child is overweight based on the child's age, weight, and height. A doctor can also request tests of a child's blood glucose to see if the child has diabetes or pre-diabetes (a condition which may lead to type 2 diabetes). Glycated hemoglobin (A1C) test. A blood test measures the average blood sugar level over two to three months. An A1C level of 6.5 percent or higher on two separate tests indicates diabetes. Random (non-fasting) blood sugar test. A blood sample is taken at a random time. A random blood sugar level of 200 milligrams per deciliter (mg/dL) or higher suggests diabetes. This test must be confirmed with a fasting blood glucose test. Fasting blood sugar test. A blood sample is taken after an overnight fast. A fasting blood sugar level less than 100 mg/dL is normal. A level of 100 to 125 mg/dL is considered pre-diabetes. A level of 126 mg/dL or higher on two separate tests indicates diabetes. Oral glucose tolerance test. A test measuring the fasting blood sugar level after an overnight fast with periodic testing for the next several hours after drinking a sugary liquid. A reading of more than 200 mg/dL after two hours indicates diabetes. Type 2 diabetes in children is a preventable/treatable disease and the guidance provided in this information sheet is intended to raise awareness about this disease. Contact your student's school nurse, school administrator, or health care provider if you have questions.